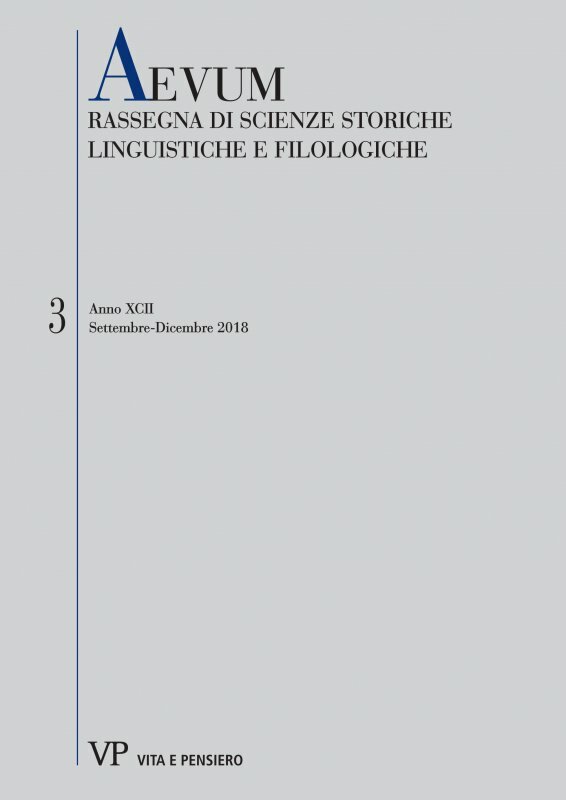 This essay aims to provide an overview of the life and works of Ercole Cimilotti, a sixteenth-century Italian physician, poet and scholar. He was a member of the Accademia degli Inquieti of Milan, an institution established in 1594 in the capital of the Duchy. He left an autograph manuscript, which includes nineteen out of the many lectures he discussed among the Inquieti. This manuscript represents a precious source for delving into the history of this largely overlooked Italian Academy and it will be examined throughout this paper. The latter part of this essay includes a synthetic exposition of the fourth Cimilotti’s lecture, which deals with the mental illness of Torquato Tasso. This writing was first discovered and partially published by Pietro Mazzucchelli in the early nineteenth century, and it was acknowledged by Vincenzo Monti. Ercole Cimilotti, Accademia degli Inquieti, Pietro Mazzucchelli, Torquato Tasso, Vincenzo Monti.